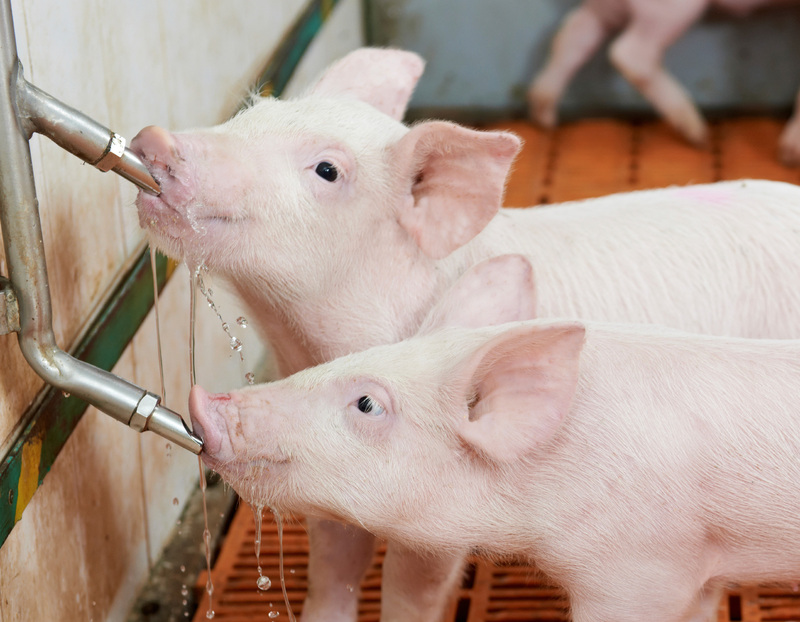 BioZyme, manufacturer of Amaferm®, Sure Champ ®, Concept-Aid® and other proprietary, natural supplements for livestock and show animals, has announced the launch of a new commercial brand focused on research and development of products for commercial swine and poultry operations. Bill Bayless, Director of Commercial Sales, has been hired to lead the new commercial brand called LiquiFerm®. Bayless has more than 30 years of training, education and experience in animal husbandry, nutrition and management, in addition to extensive experience in sales, personnel and business management. Bayless has previously worked for Brookside Agra, Trouw Nutrition USA, Cargill Animal Nutrition, Continental Grain Co., Ringger Feeds and Ralston Purina Co.
BioZyme has already completed several research studies and has two more research trials beginning in November. BioZyme will continue to develop new products for its new commercial brand.